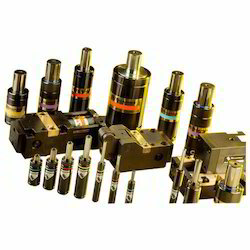 Our product range includes a wide range of nitrogen gas springs, tpk gas springs, tpct dies, tph gas springs, tpsr metal stamping dies & moulds gas springs and titan gas springs. 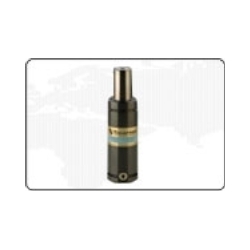 backed by 2 well equipped manufacturing units, we are able to offer these nitrogen gas springs in different options as per the specifications provided by our customers. We offer wide range of TPK Gas Springs. we have in stock for our clients a wide range of gas spring , which is manufactured at par with international quality standards. Our industry gained expertise in offering a quality array of TPCT Dies & Mould Gas Springs Gas Springs. TPCT Dies & Mould Gas Springs Gas Springs are developed by our experts using advance tools and machines installed in our facility. we have appointed an expert team to examine all the raw material obtained and finished products before being dispatched. For the diverse requirements of our clients, we are also engaged in manufacturing, supplying, exporting and trading a wide range of TPH Gas Springs to fulfill the demands of our clients. These springs are manufacturing using premium grade base material bought by the trustable dealers of the industry. 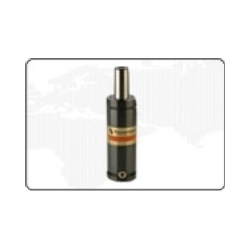 These TPH Gas Springs are sturdily designed by the experts and offer high level of performance without any hassles. These TPSR Metal Stamping Dies and Moulds Gas Springs can be used in metal stamping dies, injection moulds as well as in custom machines. Titan Gas Springs is considered as one of the most demanded products that we are manufacturing, supplying trading and exporting in bulk as per the requirements of our clients. These springs are highly flexible and light in weight. Our range of products is made up of high quality components sourced from reliable vendors of the industry. These springs are corrosion free and are resistant to abrasion as well. Looking for Gas Springs ?